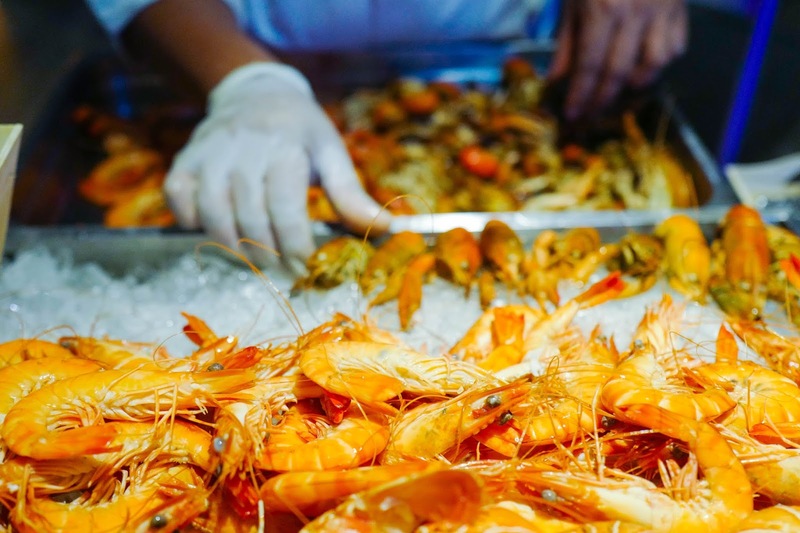 Dive into an ocean's worth of seafood, with the tide bringing in everything from Boston lobsters to New Zealand mussels, Argentinian squid to Norwegian salmon at DeepSea FOOD, helmed by a couple whose families have three decades of experience in seafood distribution businesses. 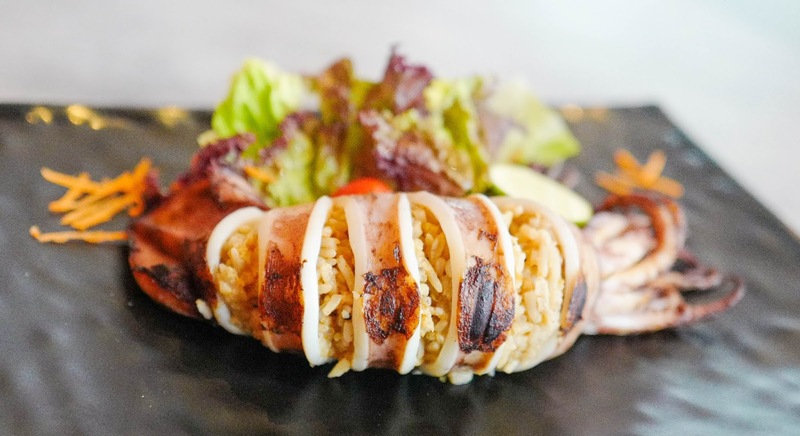 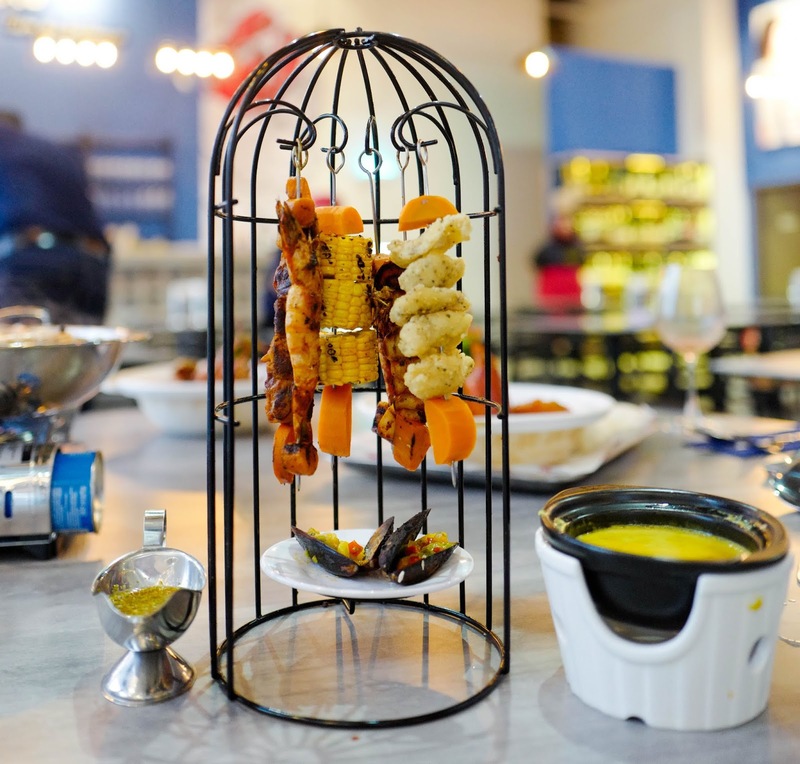 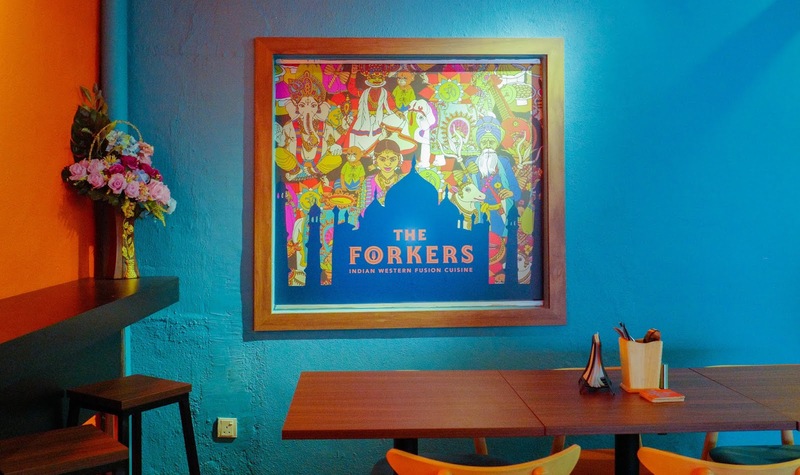 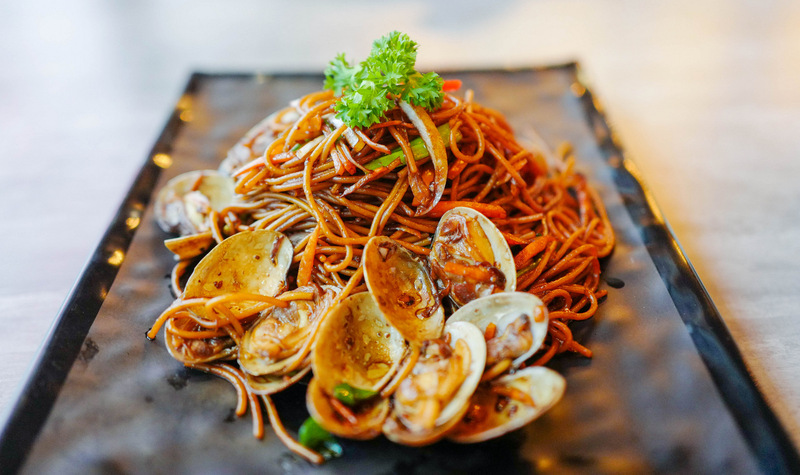 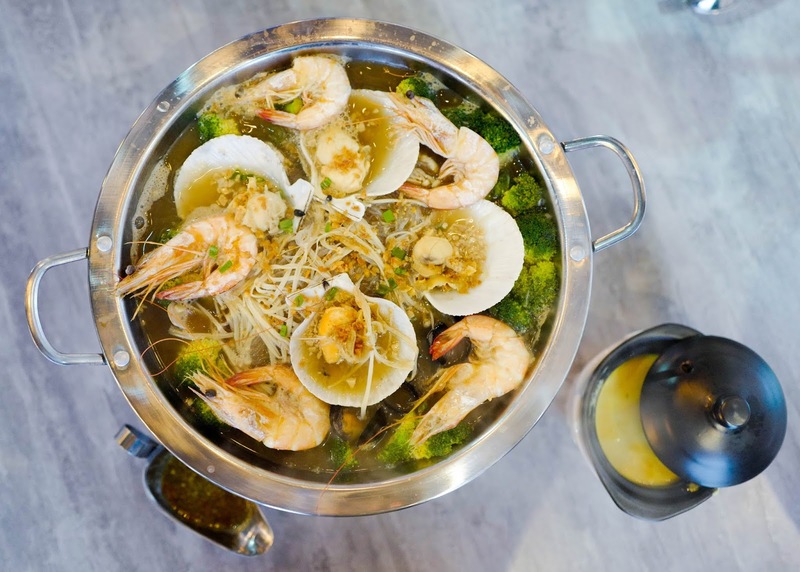 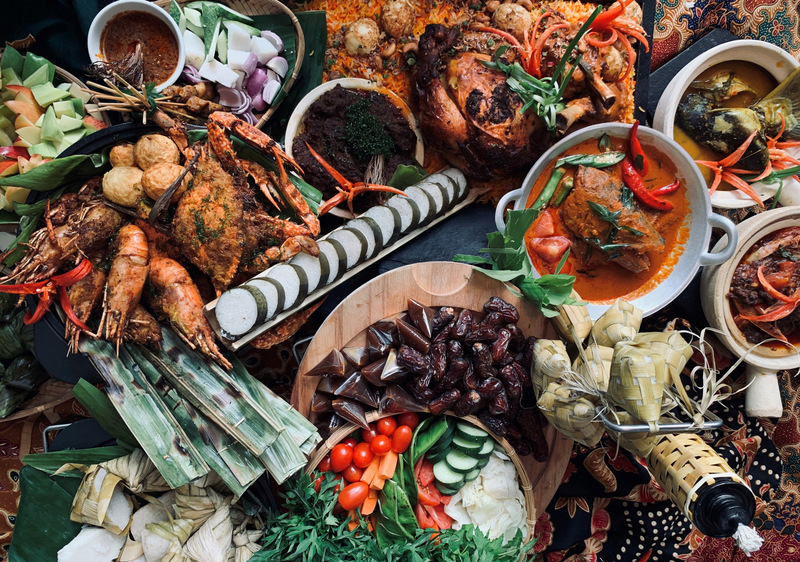 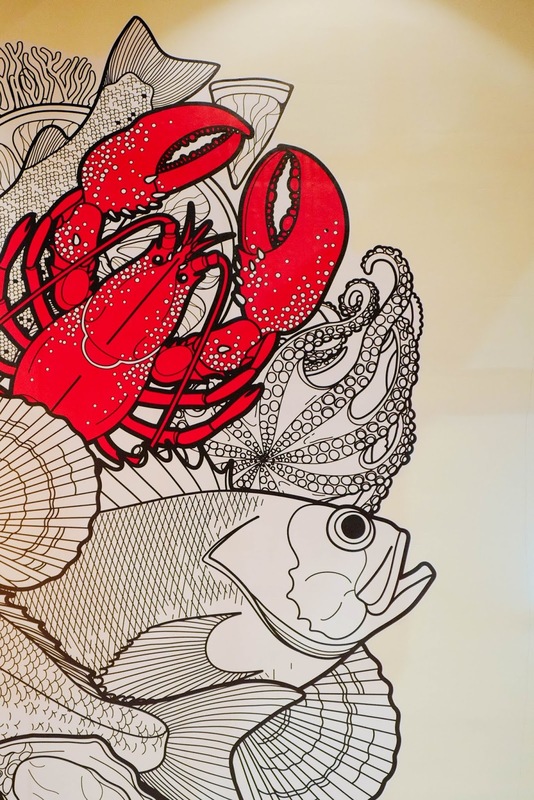 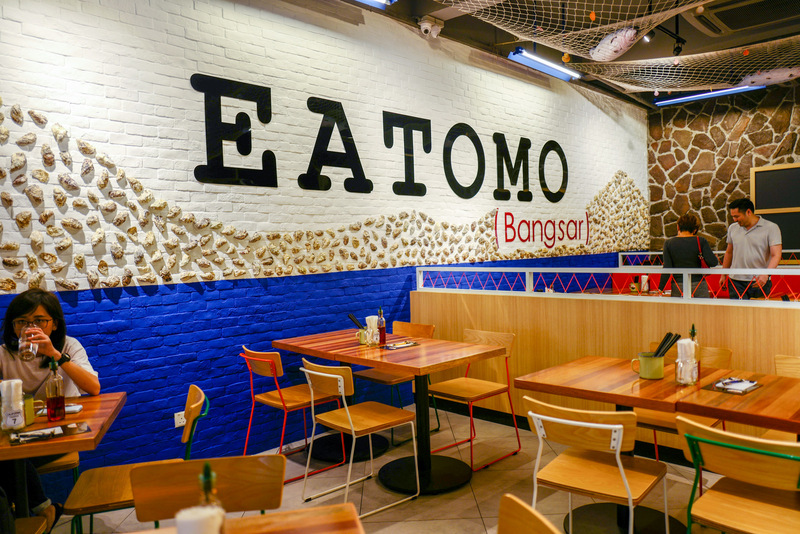 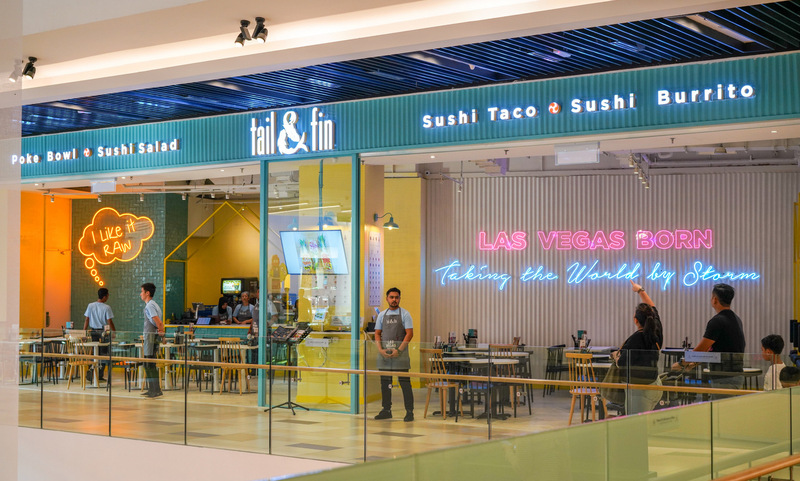 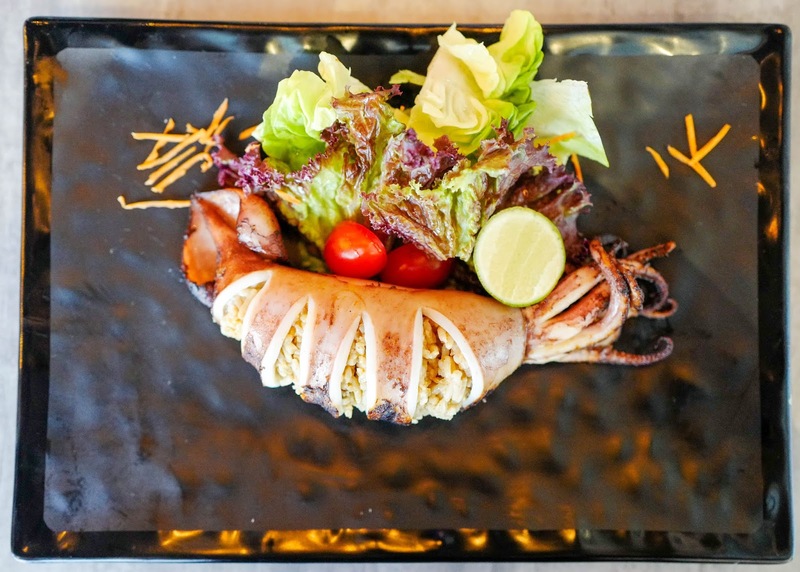 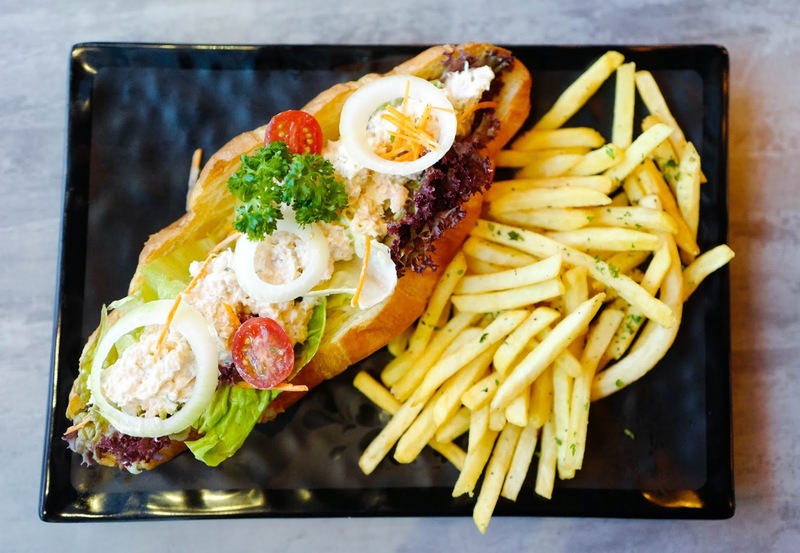 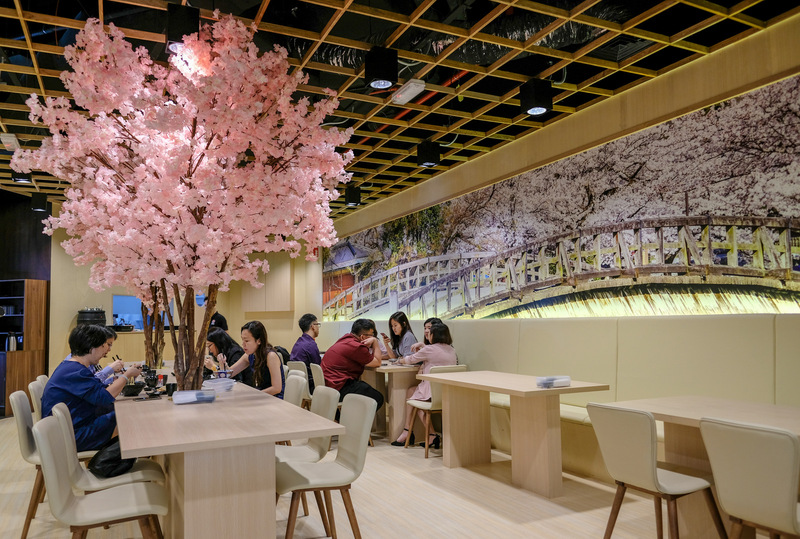 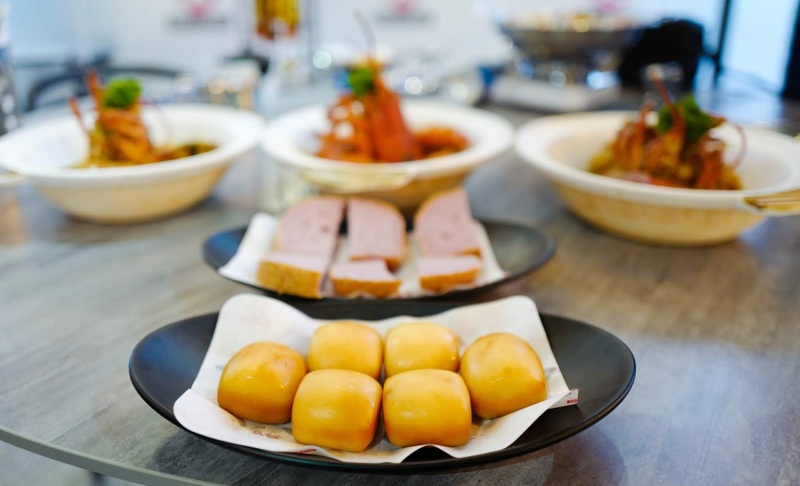 Their first-ever restaurant promises a wide variety of Asian flavours to complement reasonably priced produce, making this a one-stop destination for fans of a fresh catch. 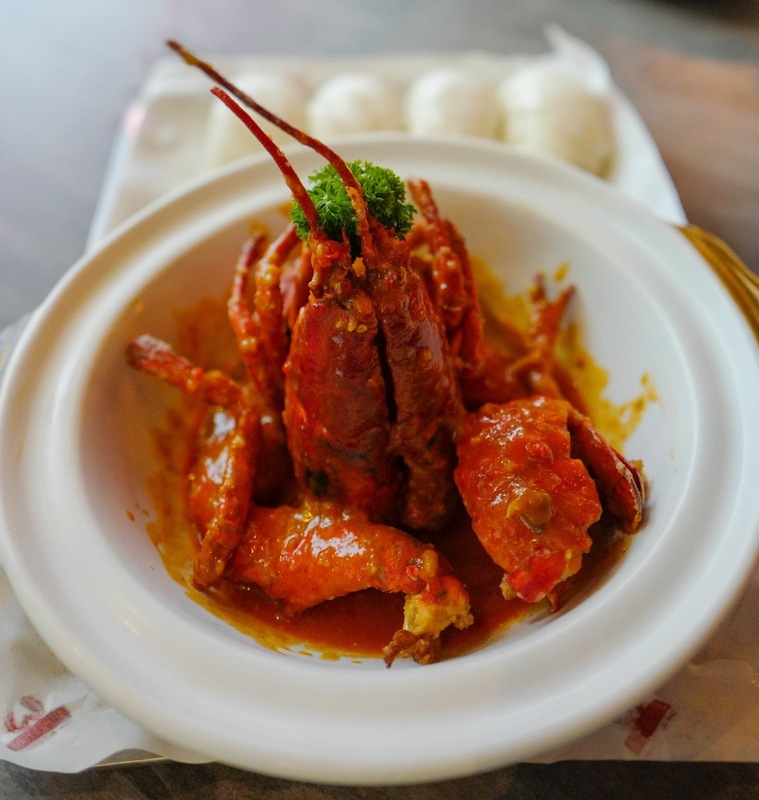 The ideal introduction to DeepSea FOOD might be the Boston lobsters; the restaurant offers no fewer than four full-fleshed preparations (RM158 each), three of them lusciously sauced up in claypots - the Claypot Red Chilli Signature (with red bird's eye chillies, egg, dried shrimp and ginger), Claypot Green Chilli Signature (with green bird's eye chillies, prawn shells, dried radish and tamarind), and Claypot Butter Cheese Garlic Curry Leaves (with branded butter, curry leaves, curry spices, evaporated milk and mozzarella cheese) - and one served grilled with a side of mango salsa and fries. 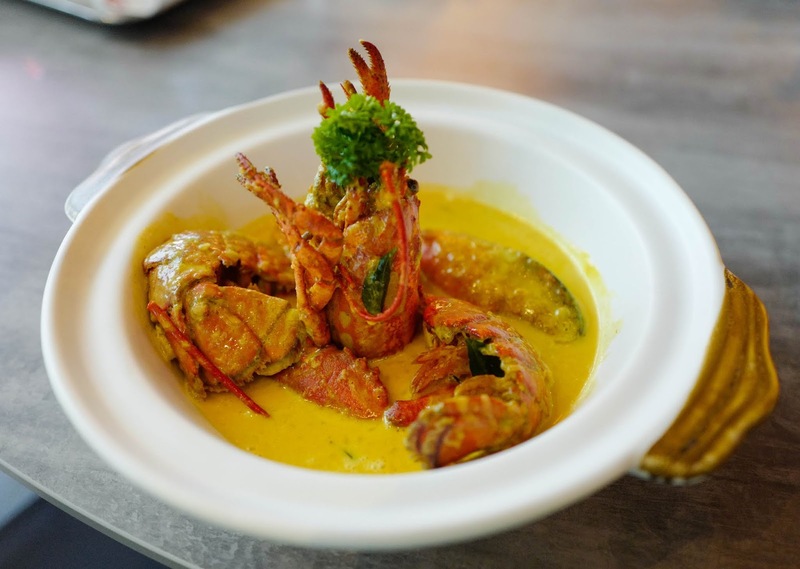 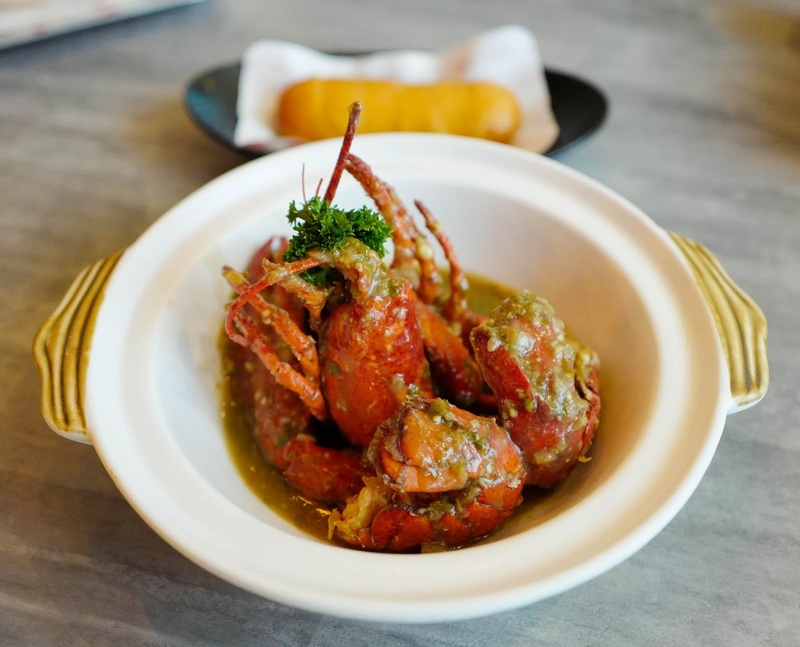 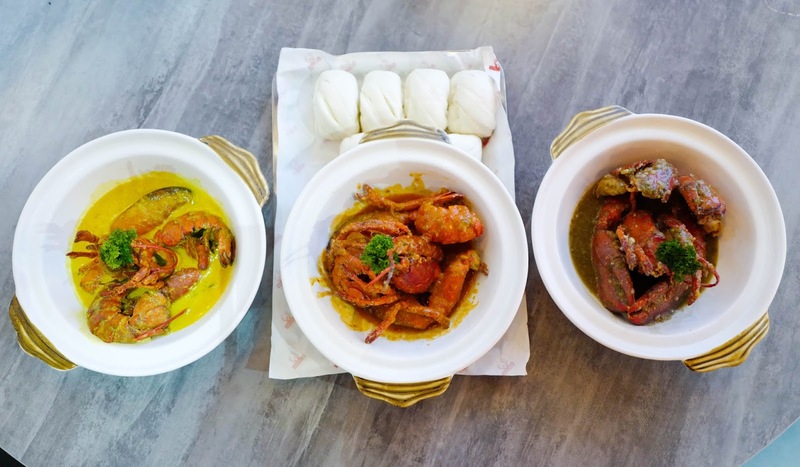 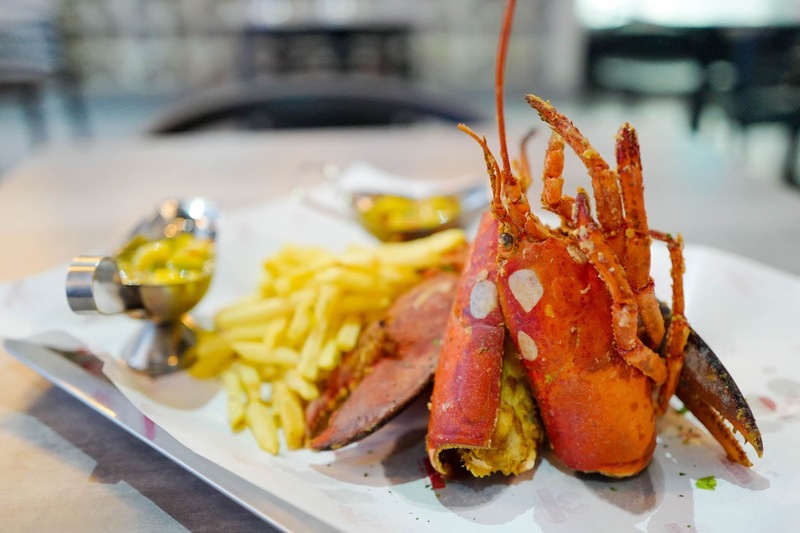 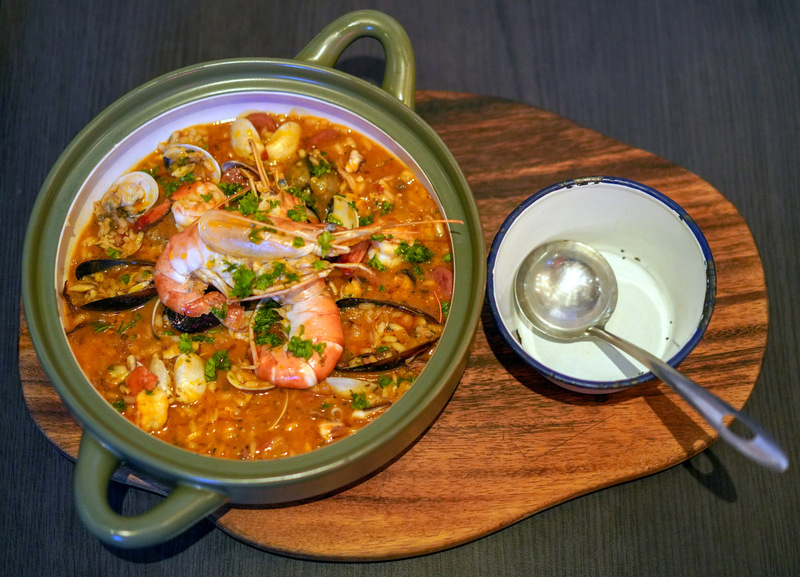 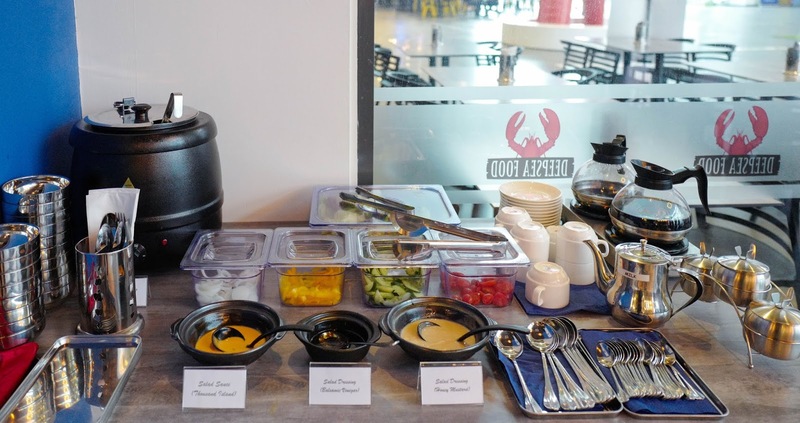 The claypot versions are suitable for customers who enjoy creamy comfort; each one is flavour-loaded, but the rich, natural sweetness of the hefty crustaceans still pierces through. 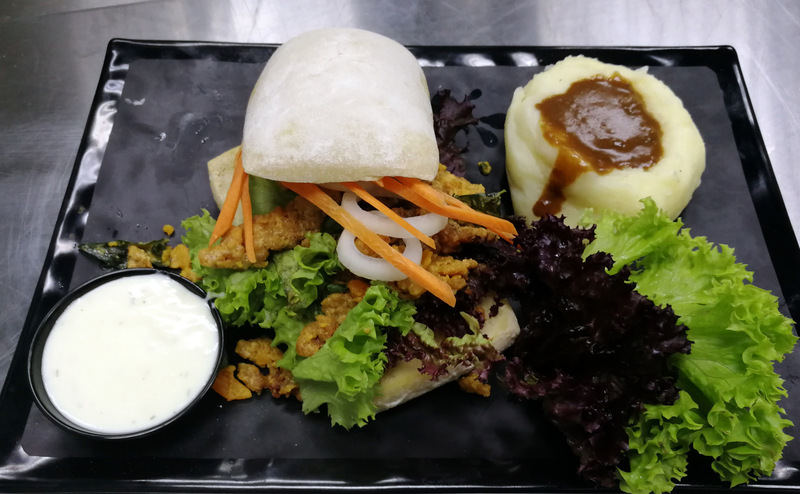 Mop up the gravies with starchy choices of Steamed Hanamaki Bread (RM6) or Fried Silver Bread Roll (RM6). 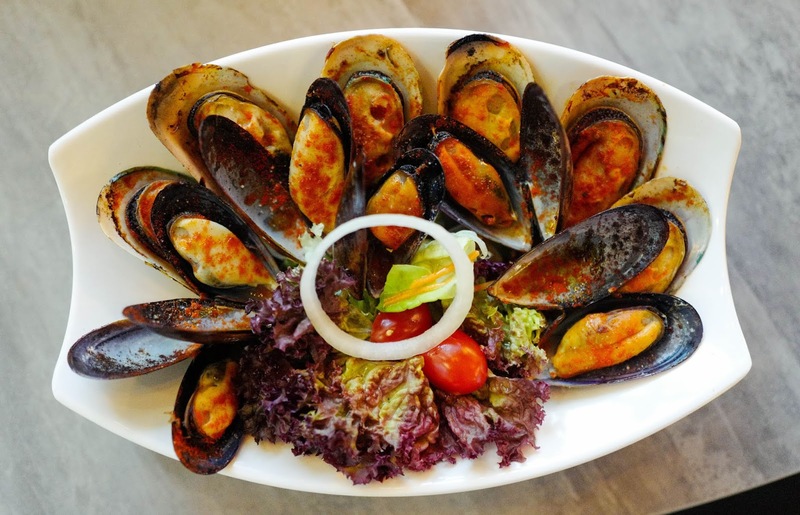 Mollusks surface next on the menu: N.Z. 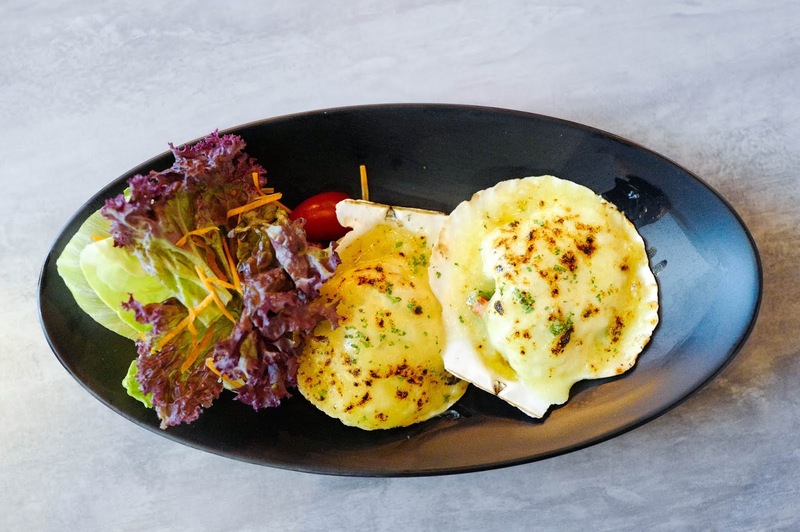 blue and green mussels are tenderly baked with Cajun spices and bolstered by a yogurt dill dip (RM28.80), Asari littleneck clams are slickly fried up with angel hair pasta and savoury dark soy sauce (RM21.80) and Japanese queenie scallops are thickly layered with mozzarella cheese and cheddar cheese, sprinkled with bits of roe, capsicum and garlic (RM16.80), all of them perfect for sharing. 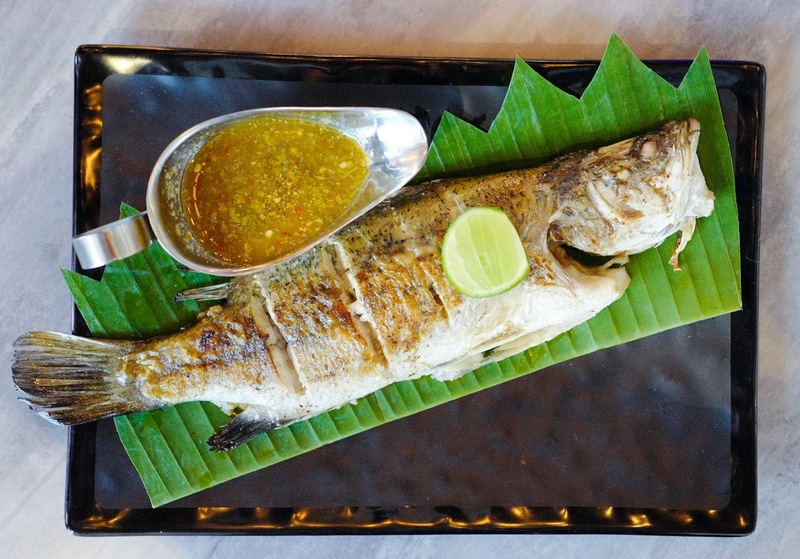 If you like your seafood whole, check out the sea bass, immaculately grilled to a moist firmness, seasoned lightly with salt and pepper, partnered with a cold chilli sauce that's once again made in DeepSea FOOD's kitchen, illustrating its seriousness about flavour pairings (RM33.80), and the Argentinian squid that's meant to be a reinterpretation of the Philippines' stuffed Rellenong Pusit, taking a twist from Thailand with a tasty filling of tom yum fried rice, highlighting the meticulous creativity of the restaurant's founders and chefs throughout their recipes (RM25.80). 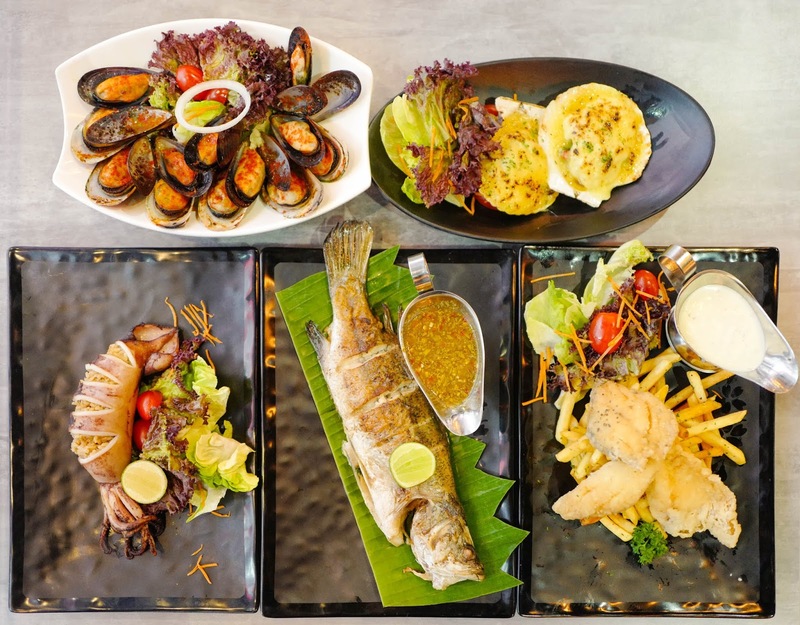 If you're seeking variety in a communal feast, the platters should be a pleasure, served grilled in a birdcage-style skewer presentation (RM48, with sea prawns, sea bass, scallops, squid, mussels and corn) or soulfully steamed with soup (RM128; suitable for three to four persons, brimming with sea prawns, sea bass, scallops, oysters, clams, squid and mussels). 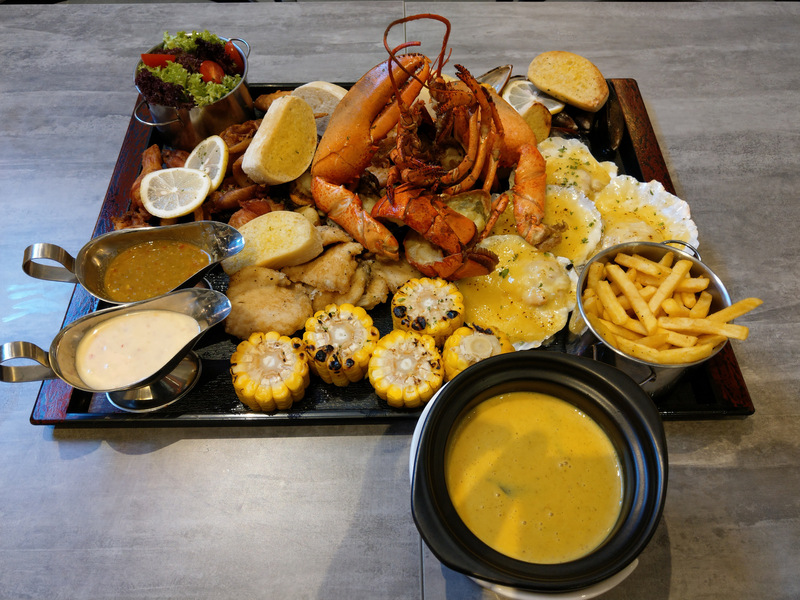 Soon after our visit, DeepSea FOOD also introduced another platter - the DeepSea FOOD Platter is meant for four persons, with a colossal portion of lobster, sea bass fillet, Hotate scallops, Argentinean squid, blue mussels, green mussels, half-shell scallops, sea prawns, chicken wings, grilled corn, ciabatta roll, fries and salad (RM198; photo of the final platter is courtesy of DeepSea FOOD). 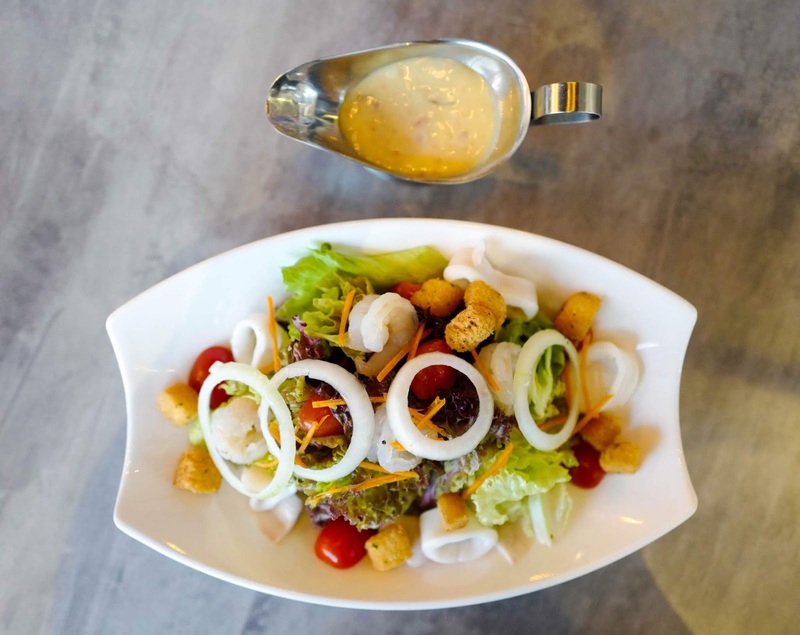 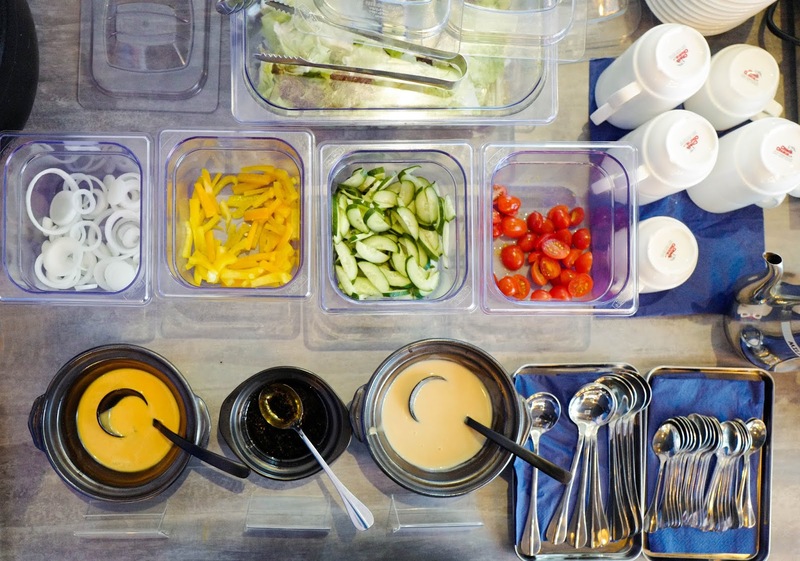 Quality and quantity is assured across the board, with salads and sandwiches equally represented for folks who shun or seek carbs. 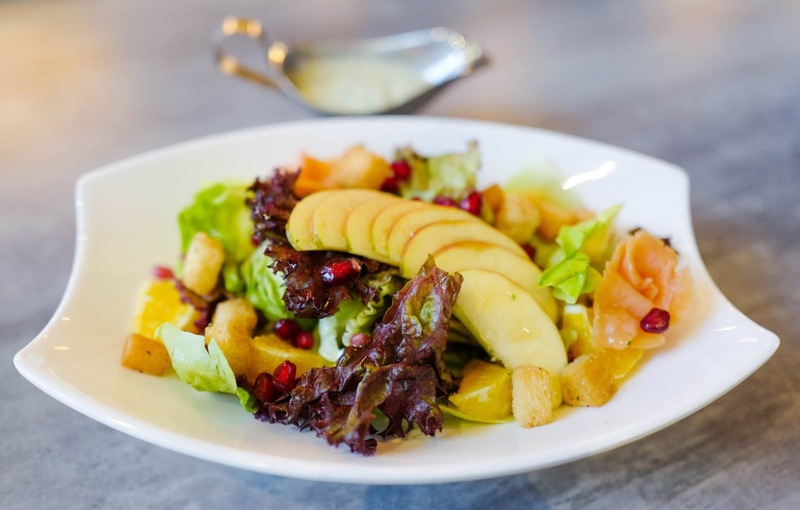 For the former, try the tang of the Salmon Fruit Salad with Lemon Mint Dressing, with the smoked salmon harmonising with the liveliness of pomegranates, oranges and green apples (RM19.80), and the Mixed Seafood with Homemade Thai Dressing, a marriage of ocean and land, combining shrimp and squid with rocket, lettuce and lolla rossa (RM16.80). 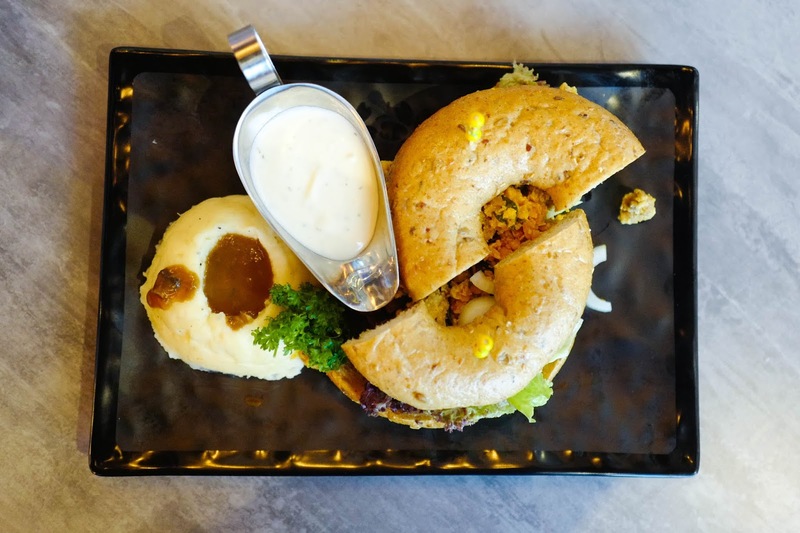 The bagel and the croissant are also among 14 mains that are additionally available on a special lunch menu that runs from 11:30am to 2:30pm, featuring one main and a self-service free flow of salad, soup of the day, cold beverages and hot coffee or tea - solid value for between RM15.80 to RM23.80, depending on the choice of main, with possibilities spanning sambal belacan prawn petai to grilled salmon fillet with fries to asam laksa mixed seafood ramen. 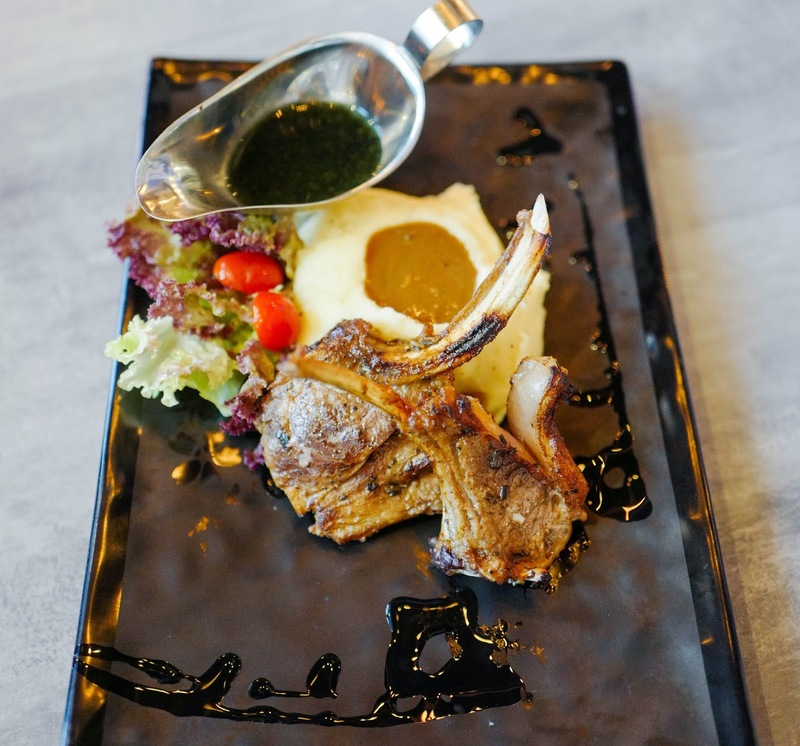 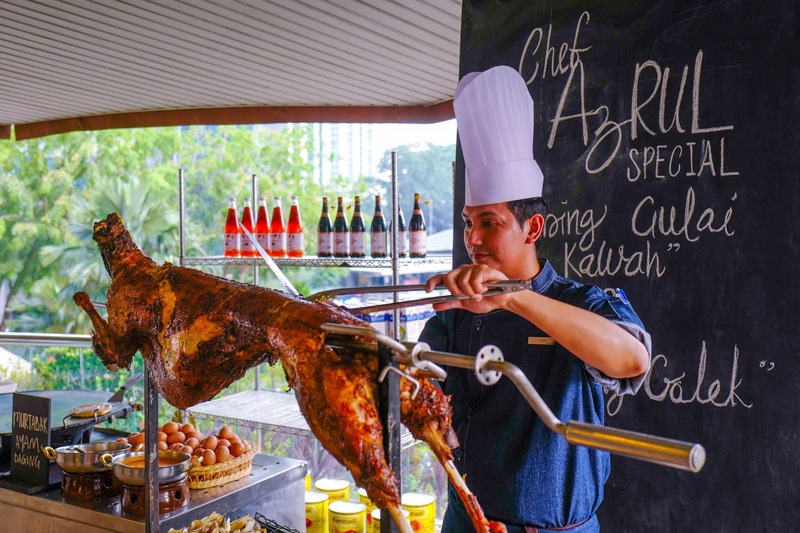 While DeepSea Food's repertoire is dominated and defined by seafood, you'll still find a few chicken and lamb dishes for diversity - the Grilled Lamb Rack proves that the kitchen is adept with meat too, completed with fries and a choice of mint, black pepper or brown sauce (RM38.80). 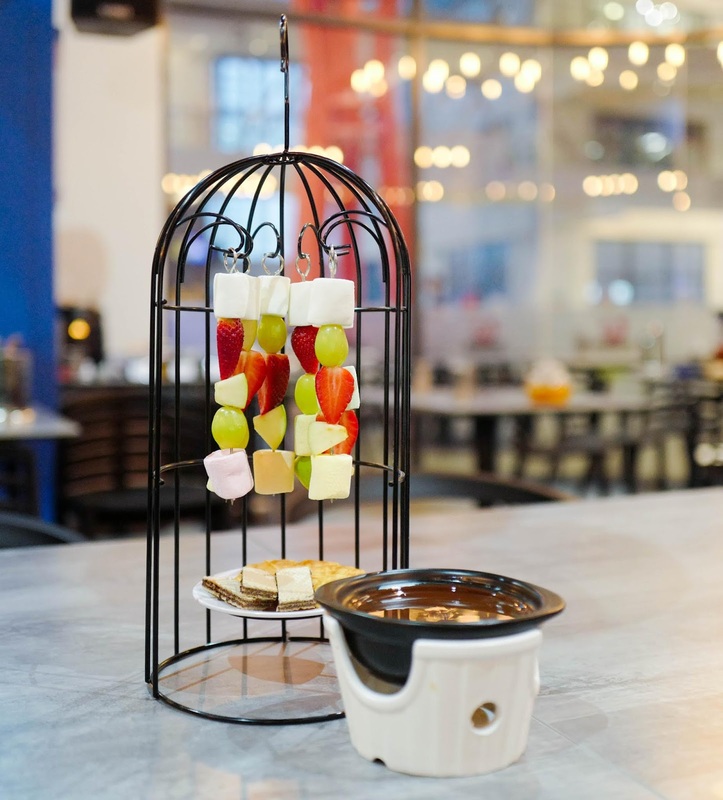 To sweeten up the palate at the end of the seafood splurge, order a Chocolate Fondue with fruits, biscuits and marshmallows for dunking. 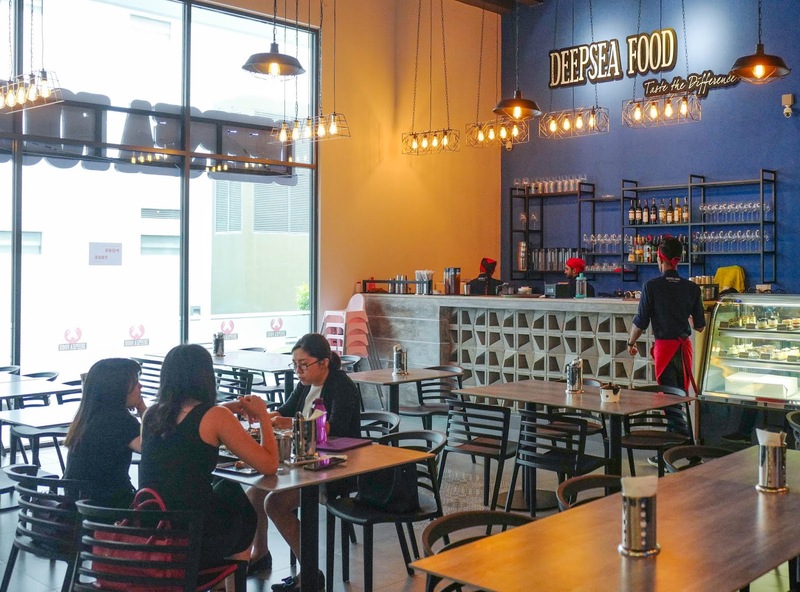 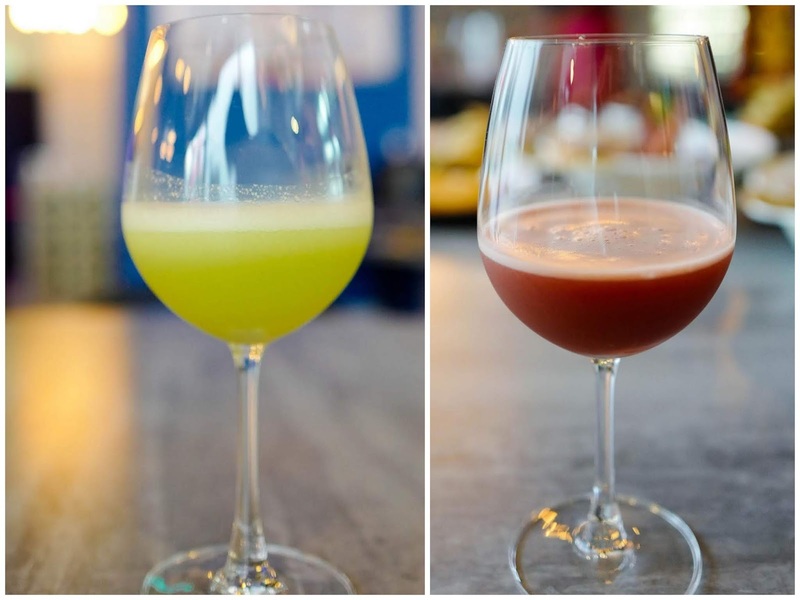 DeepSea FOOD takes pride in pouring extra effort into the creation of its concoctions, which includes beverages like the sangrias, blended with fruits for a thicker texture compared to the typical sangrias. 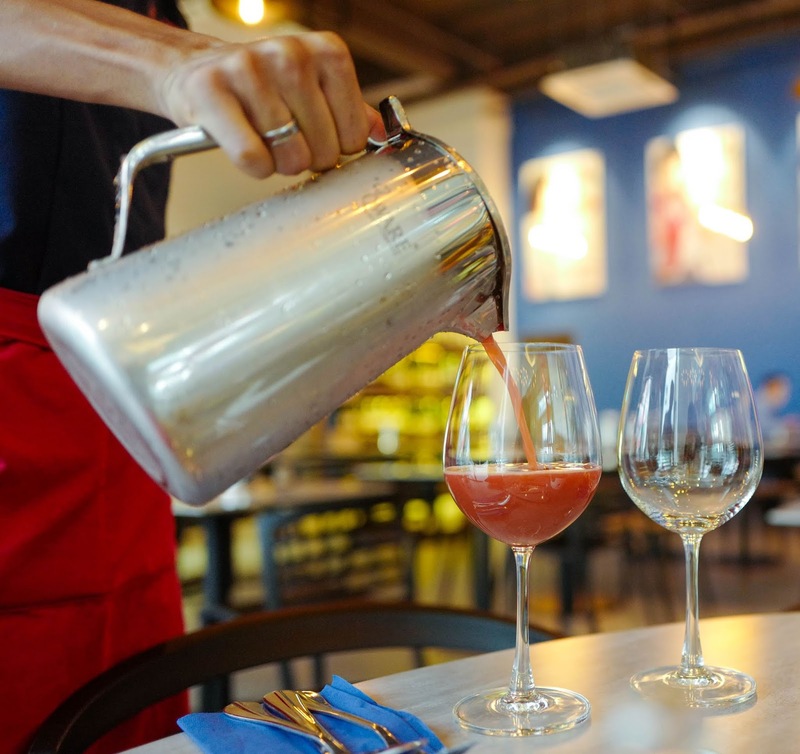 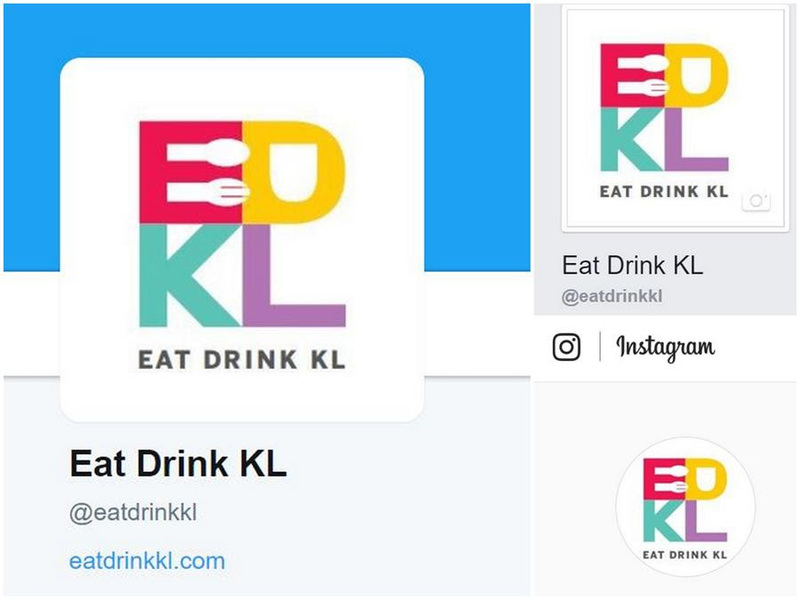 The Red Sangria comprises red wine, triple sec, orange, watermelon and lime, while the White Sangria adds Black Label, apples and lime to white wine - a refreshing counterpoint to the food (RM20 per glass; RM100 per jug, comprising eight glasses). 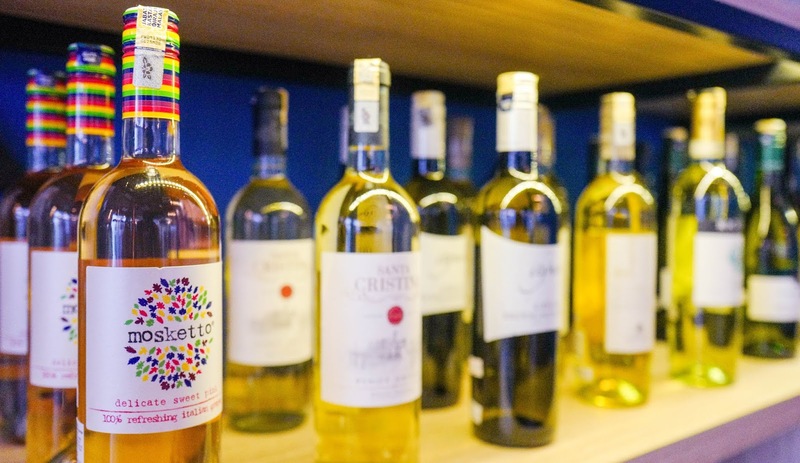 Pure wine and beer are not neglected either. 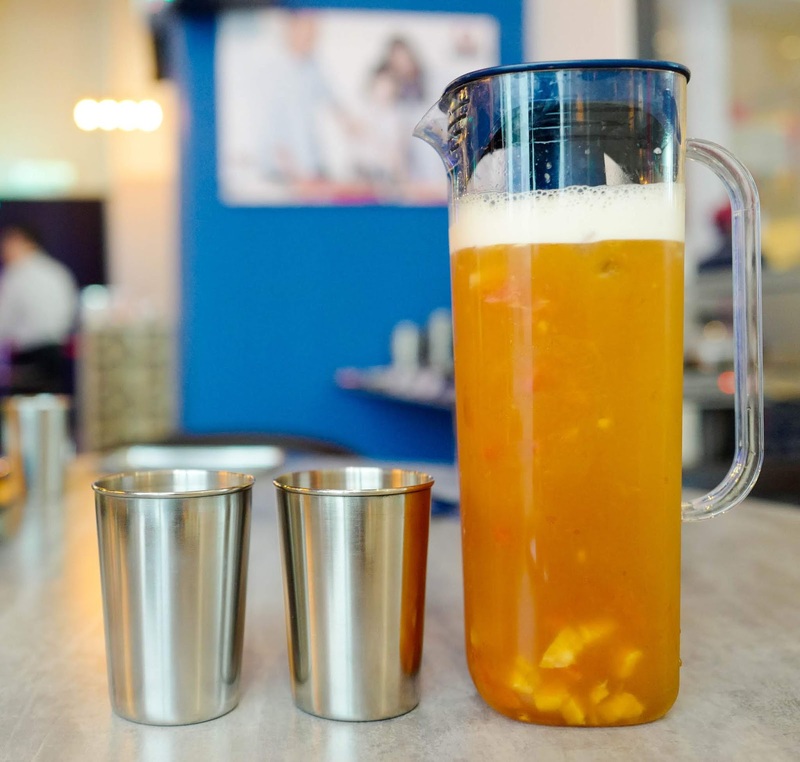 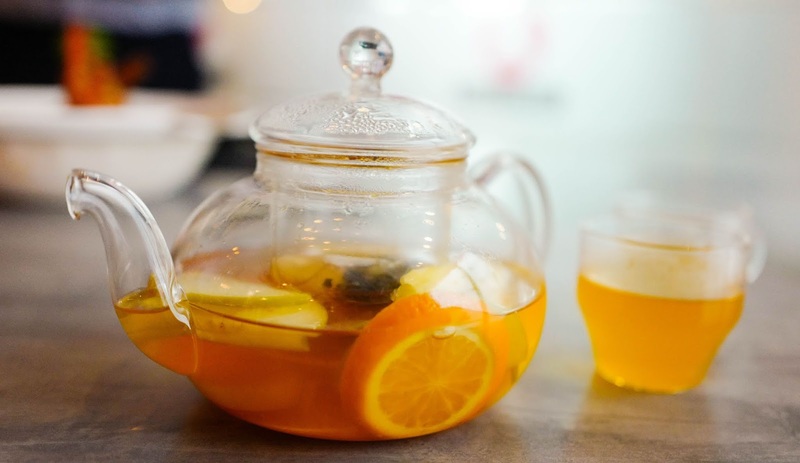 For teetotalers, sip hot or cold with the Mixed Fruit Tea Pot (RM13.80) or the Passion Fruit Tea jug (RM18.80) respectively, both sufficient for two persons throughout the meal. 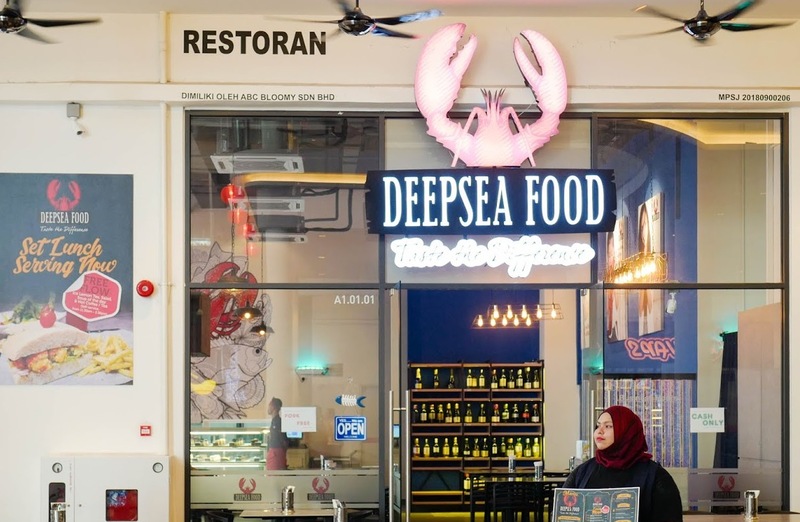 Many thanks to DeepSea FOOD for having us here. 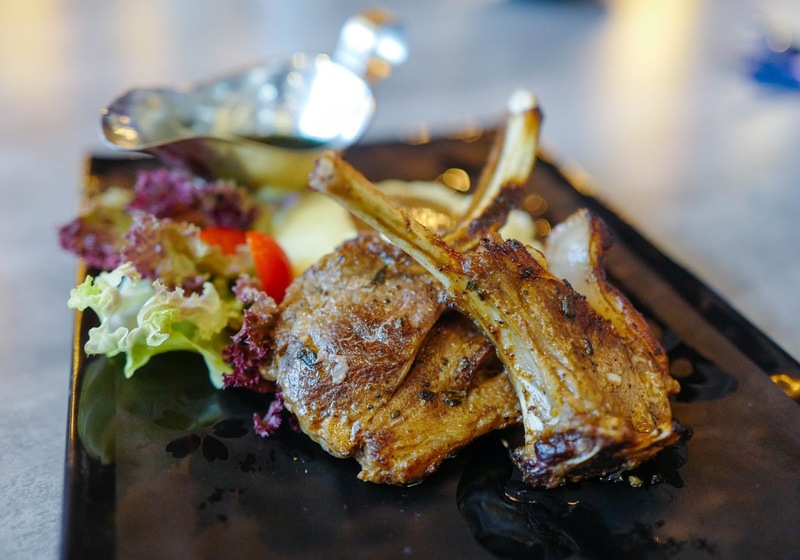 A1-01-01, Sunway Geo Avenue, Jalan Lagoon Selatan, Bandar Sunway, Petaling Jaya, Selangor.